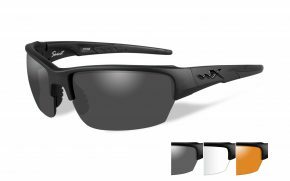 As a cyclist, cycling prescription sunglasses are an essential part of the gear. 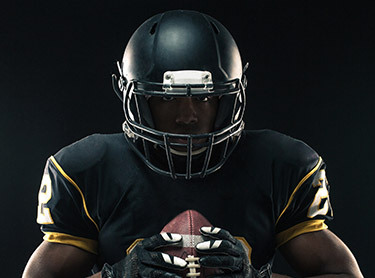 Just like a helmet, the glasses provide crucial protection for the safety of your eyes. Most importantly, they act as a barrier against dust particles, wind, snow, rain and even bugs. 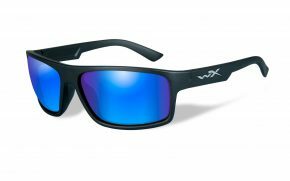 Depending on the type of weather and conditions you are cycling in, there are different cycling prescription sunglasses for each occasion. 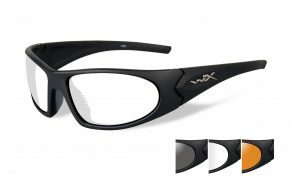 Luckily, there are not only customizable, but also stylish glasses that also let you express your sense of style. Whenever you are cycling into the woods or just up the mountain hill, you’re bound to meet obstacles on your way. Most of the time they are things you cannot avoid. 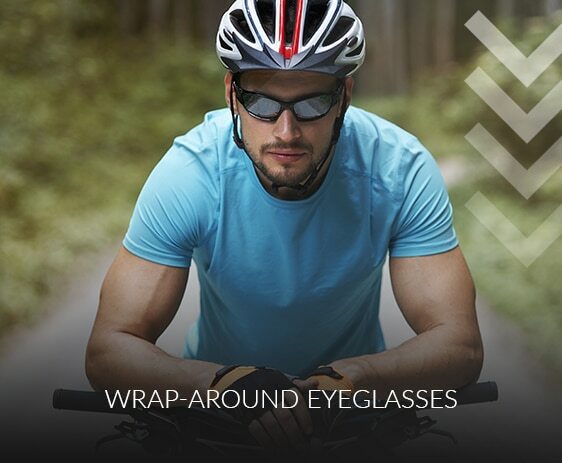 It may be some leaves, wind blowing dust, or basically anything that can scratch the cycling glasses. Occasionally, if you haven’t picked the right glass to wear, they tend to fall off your face and get damaged because of instant impact. 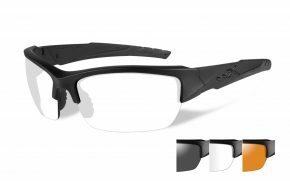 However, not only cyclists, but every sportsman needs the best sports prescription glasses to sustain the movement and activities involved in sports. To avoid damage to your glasses, one needs quality glasses that are scratch resistant and more long lasting. 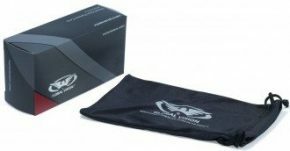 A lot of the eye problems cyclist tend to suffer from are because of ignorance. Which is not that bad, it’s just lack of information. A cyclist might have invested in some prescription cycling glasses, but failed to get the one that suites. 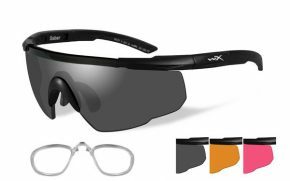 The common feature all cycling glasses should have are wrap around glasses. Wrap around cycling glasses are the best because they provide the most protection from flying debris and shield your eyes from the wind. They should fit close to the face and not close to the point of tightness. The main gist if fitness. They should be able to fit to the point of a comfortable feeling and also at the same time, secure enough to avoid a free fall. No doubt about it, sunglasses can make a fashion statement. But their function is to protect our eyes from harmful UV rays. UV protection is very important and wearing sunglasses can be as much important as putting sunscreen when heading to the beach. UVA (Ultraviolet-A) and UVB (Ultraviolet-B) can cause skin cancer of the eyelid, cataracts and aging. 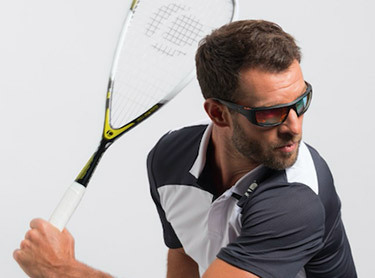 It is important to get sunglasses whose lenses have been tested for UVA and UVB protection. 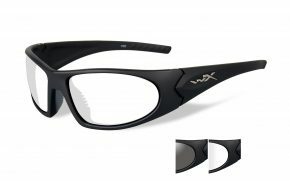 Glasses without this are actually worse for your eyes than wearing no sunglasses at all because of the tint and causing your pupil to dilate letting in more UV light than if you were just squinting without. To get the best, you have to spend the best. 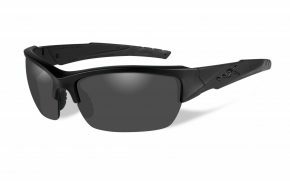 Cheap cycling sunglasses look appealing at first, but in the long run they get to disappoint due to their lack of value. 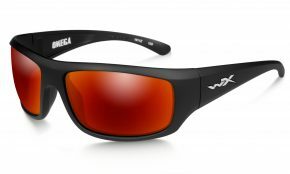 It is important to purchase quality prescription cycling sunglasses to avoid the mishaps caused by the poor products. You have to be aware of what you are looking for and what each type of design and features are beneficial to you. 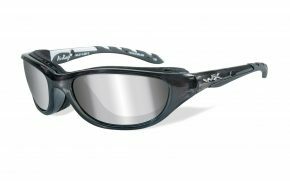 When you’re looking for a good cycling sunglasses frame, one thing you need to do is make sure they are lightweight, offers comfort and it stays in place. The more your glass has grip and detention to your face, the less likely it will fall off. 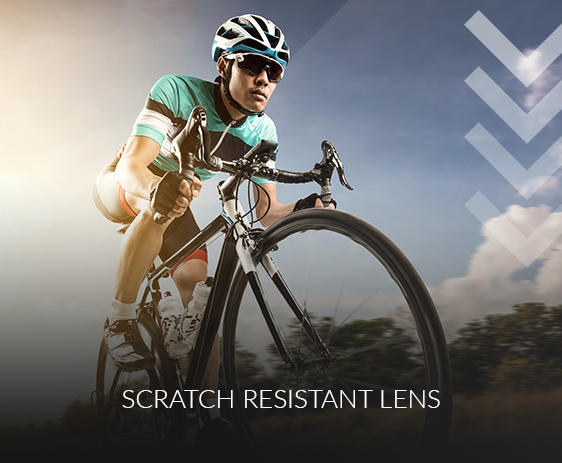 For proper prescription cycling sunglasses, you need to check if it has rubber in the right places. 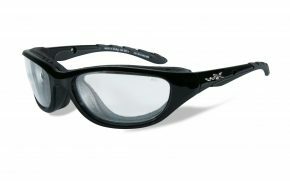 For example, a rubberized nose-bridge and rubberized temples will really help. A matte finish on the frame looks more stylish and can stick more to the face than a shiny one. 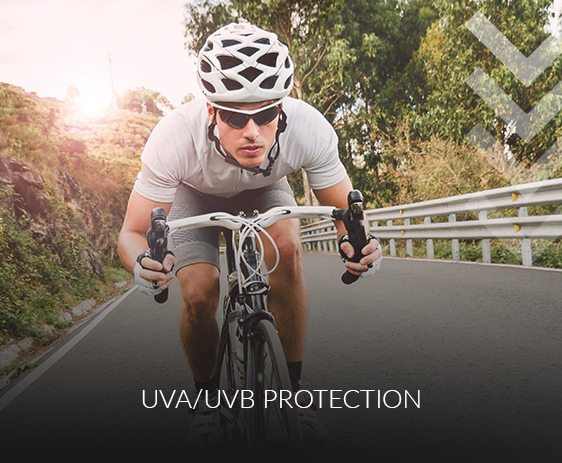 Good cycling glasses should have more coverage around your eye area to provide more protection from the side, top and under. 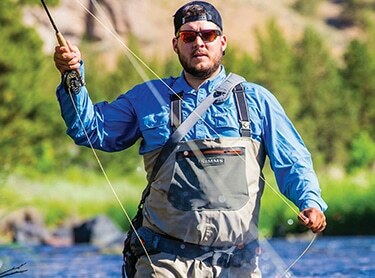 Most of those glasses are designed to look sporty and aggressive but with the right brand, many varieties you can choose from will be availed to you. 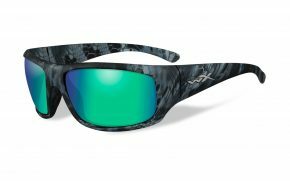 You can get outstanding glasses that provide good coverage, are lightweight and will still make you look like you didn’t come from riding a bike. They can also be suitable for everyday use. 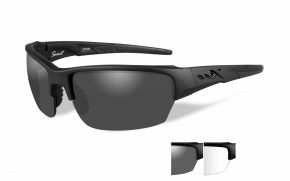 Order your pair of prescription cycling sunglasses today at our amazing low prices, and you will see the improvement in your next ride. You won’t regret it.